Yves Leterme, who was born on 6 October 1960, has degrees in Law and in Political Sciences from the University of Ghent. 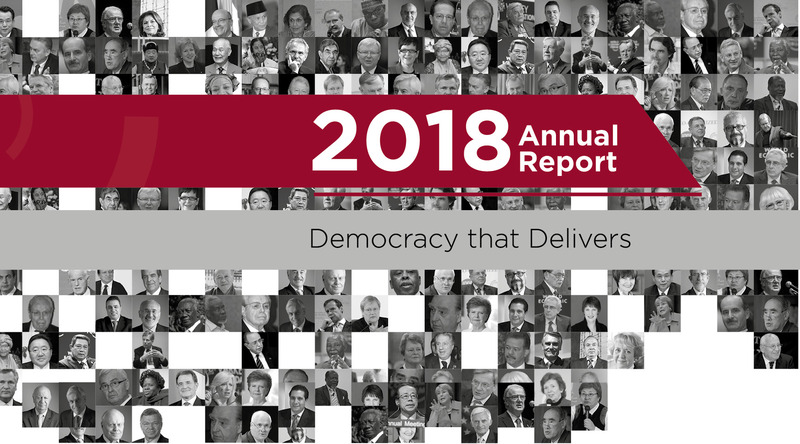 As of June 2014, Leterme became the Secretary General of The International Institute for Democracy and Electoral Assistance (International IDEA). 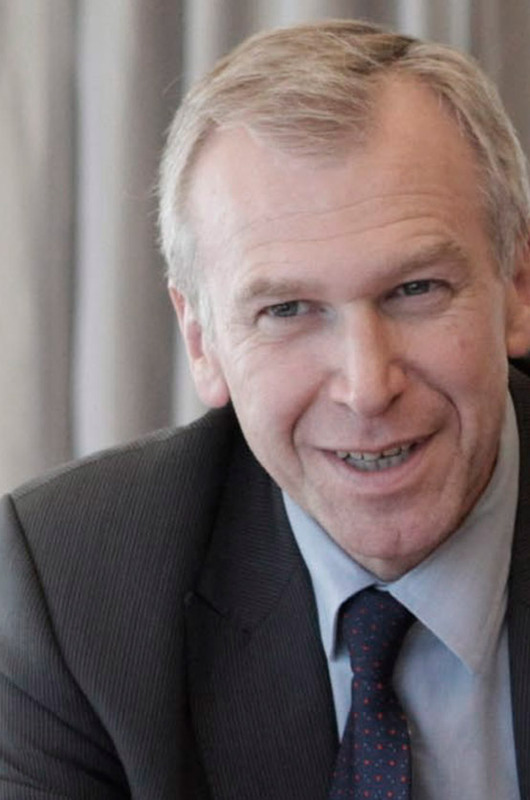 Since December 2011, Yves Leterme has served as Deputy Secretary General of the Organisation for Economic Cooperation and Development (OECD). Before joining the OECD, Yves Leterme held a variety of political posts in Belgium at all levels and in all areas of government. After starting his career as an Alderman in his home town of Ypres, he became a Member of Parliament in the Chamber of Representatives, Group Chairman and leader of the opposition, Secretary-General and Chairman of the CD&V party, Minister-President and Minister for Agriculture of the Flemish Government, Federal Senator, Deputy Prime Minister, Minister of the Budget and Mobility, Minister of Foreign Affairs and Prime Minister. 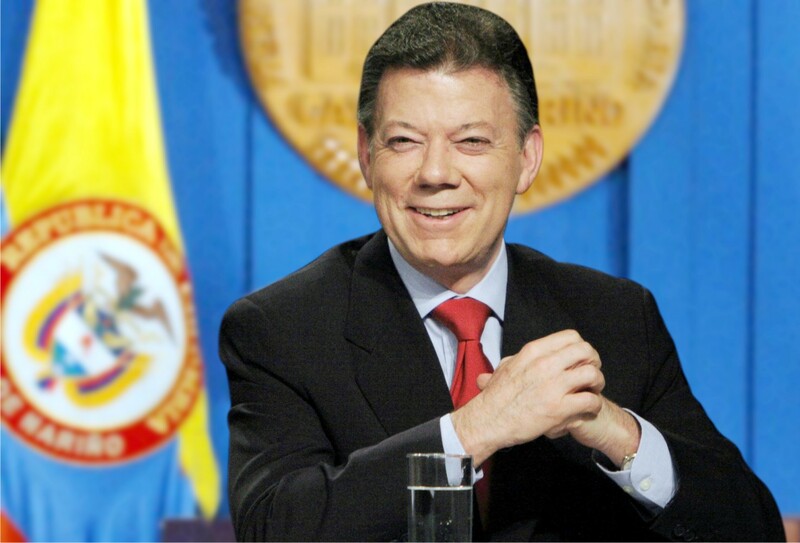 During Leterme¹s tenure as a Prime Minister, Belgium held the Presidency of the European Union. At a professional level, Yves Leterme has worked, inter alia, as a deputy auditor at the Belgian Court of Audit and as an administrator at the European Parliament.